Probation violations in North Carolina – Criminal cases come with a wide variety of consequences if the defendant is found guilty. With regard to state crimes, the North Carolina misdemeanor sentencing guidelines and North Carolina felony sentencing guidelines determine what the punishment for a conviction will be. In a previous blog, we talked about probation as a consequence. Many times, once the period of probation is over, the case is closed and the person can just go on with their regular life. Sometimes; however, someone on probation breaks an established rule that ends up constituting a probation violation. 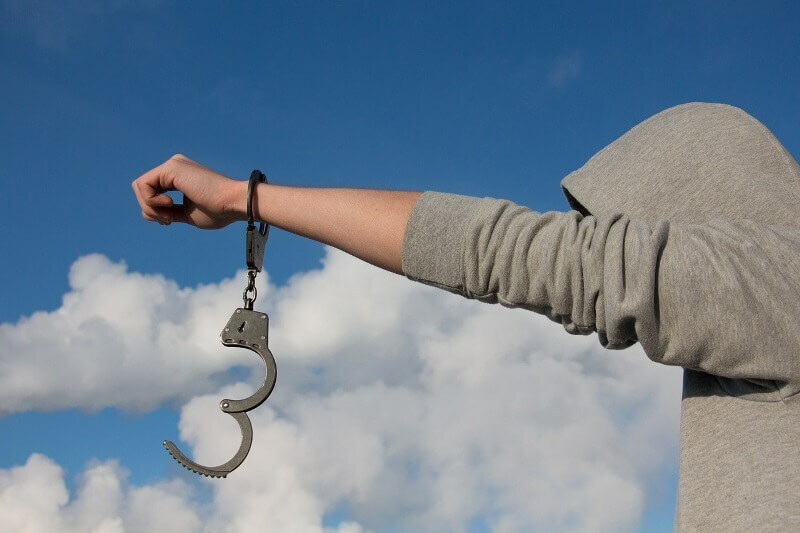 In this blog, we will talk about probation violations, the consequences of probation violations, and how the process works. This, like all our other blogs, is intended for informational purposes only and would not be a good substitute for the advice and counsel of a criminal defense lawyer. Failure to adhere to one or more of these rules can be potentially ruled a probation violation. If a probation violation is alleged by a probation officer or other government official, a hearing will be set in criminal court to litigate the issue. ** In North Carolina, rules regarding probation violations and the subsequent hearings are governed by North Carolina general statute 15A-1345. Commission of another crime while on probation is a very common probation violation. Please note that in addition, committing a crime while on probation is an aggravating factor for sentencing purpose in your new case. All the above-mentioned information refers to North Carolina state crime, and North Carolina probation violations. For similar information about how probation violations work in Federal Court, please read our blog on Federal Supervised Release Violations. If you have been charged with a probation violation or any other crime, contact us. At Gilles Law we handle North Carolina criminal charges, South Carolina criminal charges, and Federal criminal charges.